Do you want to be a flight instructor at our school? Or maybe join the maintenance team? Or our dispatch? That’s great! The first test is if you meet our hiring principles. Our crew and colleagues are very important. These are the people that we rely on for safety, to train a new generation of pilots, and to make sure we all reach our goals. That’s because of our mission; changing lives through aviation. You have to fit our mission, understand it and have Energy, Intelligence & Integrity. Let’s take a look at these three principles, and why they are important to us. We celebrate and foster these traits in our students, staff and flight instructors. As soon as we get a application these are the first three things we check if the applicant has. 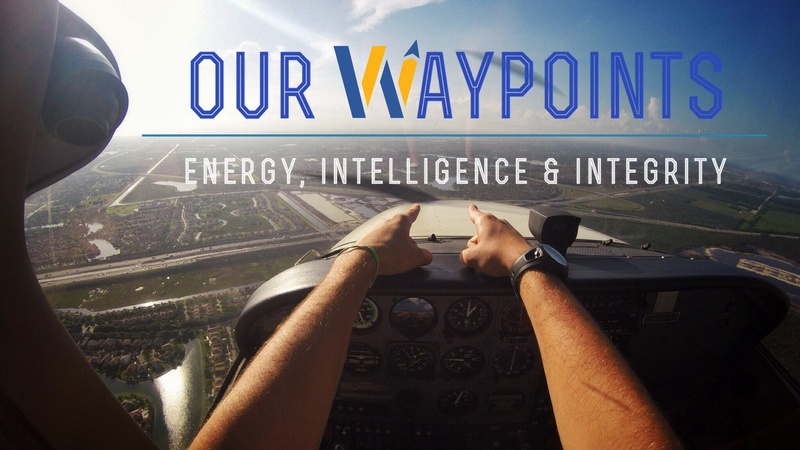 It is important to have a healthy combination of all three if you want to work here at Wayman Aviation Academy. Not just to be successful as an flight instructor, but we believe you need to have these three principles to be successful at life too. What about people that only have 2 of the 3 things we look for in an applicant? Like intelligence & integrity? Well, you can be the smartest person in the world but if you don't have the energy to “Get off of your couch and start working towards your goals”. You're not going to get far, don’t you agree? Read our other blog about the importance of starting right here! What if you have all the energy and integrity in the world? To operate our airplanes as a flight instructor and be able to get the most out of our students to produce the best & safest airline pilots of tomorrow, you have to have intelligence too. 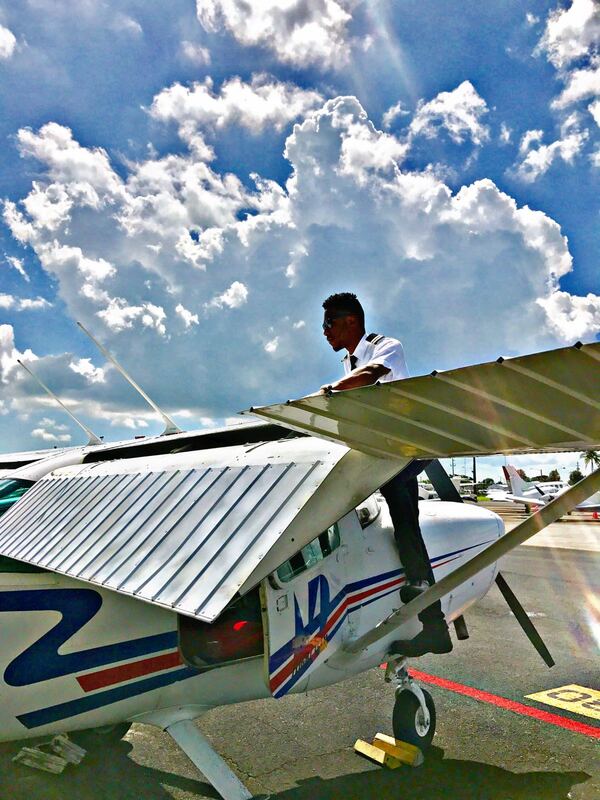 Do you think that you have what it takes to start your aviation career at our flight academy? Or become a flight instructor while following our program? Feel free to get in touch with us. Be sure to check out our video about our these three principles right here.